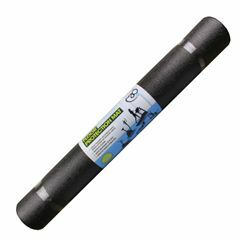 Heavy fitness equipment such as cross trainers, exercise bikes or treadmills can damage hard floors and carpets unless a protective floor mat is placed under the device. 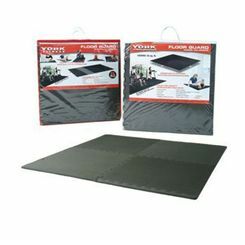 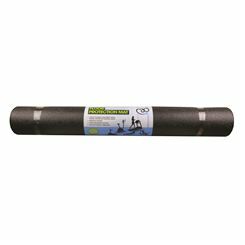 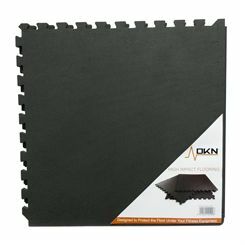 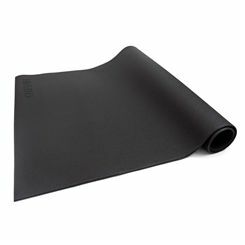 Such mats can also protect the floor during training with weights or some other kinds of indoor sports activity. 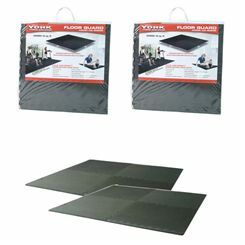 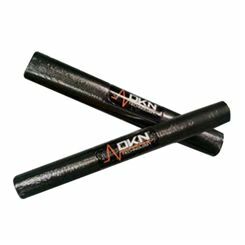 Many of the floor mats have non-slip surface and help reduce noises generated during workout.